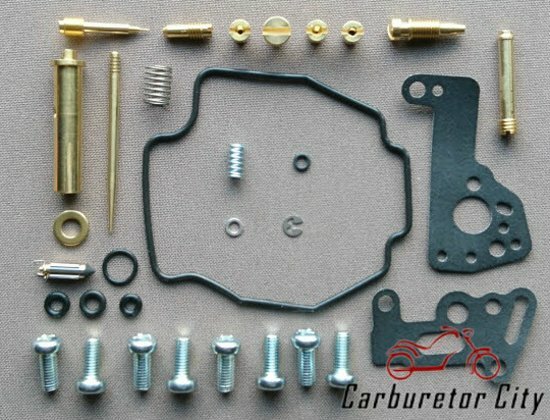 This is our comprehensive rebuild kit for the Mikuni BDS carburetors as used on the Yamaha XV535 Virago motorcycles. These sets include the jets as since the jet sizing is different for Front and Rear carb on the 535, there are two different sets. This particular set is for the REAR carburetor. The set for the front carburetor can be found HERE. 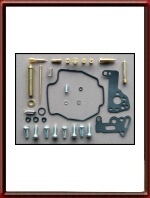 Alternatively, there is also a less elaborate service kit available which can be found HERE.